Parkhound has saved me a fortune on parking at Uni. I no longer have to worry about running back from class to see a fine on my windscreen! The parking space I booked with Parkhound is 50% cheaper than my old option plus it's available 24/7. When my company moved to a new office without staff parking there was only one option...Parkhound! After renting my parking space on Parkhound I dropped down my hours at work to focus on my final year at University. My new apartment didn't come with a car space so being able to book something in long-term near my place has been a life saver. I booked a long-term parking space near work and it was an absolute breeze. Well done! 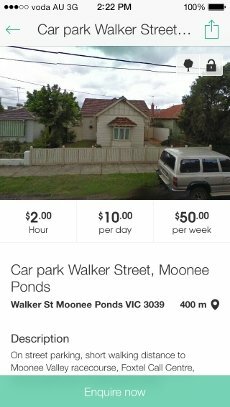 Want to make money from your spare car parking space? You can now easily rent a car parking space for a price you can afford and at the location you need. Say hello to the new, punctual you! Be on time to work and meetings instead of circling around streets. Be safe in the knowledge that your rental is backed by our booking guarantee and that you're safe from parking fines. Parkhound is the #1 Parking Marketplace in Australia. 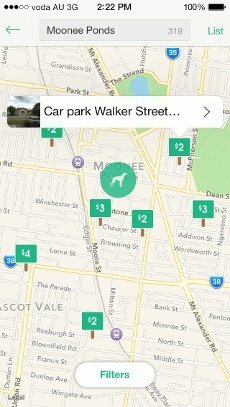 We connect over 100,000 Drivers looking for car parking with Hosts that have spare parking spaces in convenient locations across Australia. 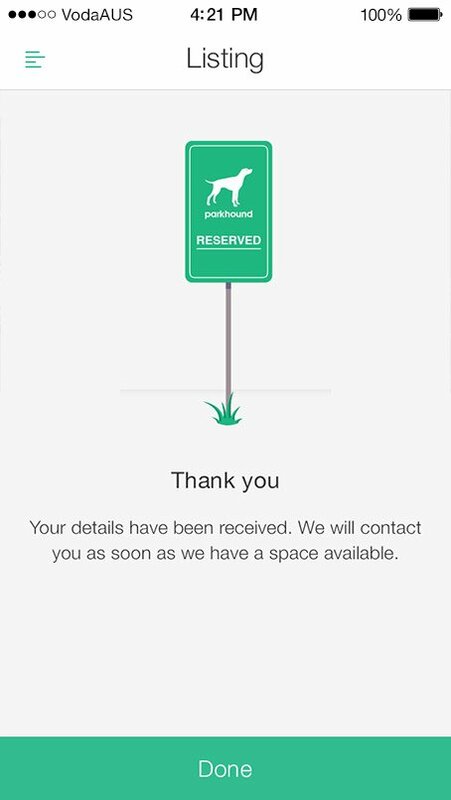 Whether you're looking for a car parking space in Sydney, Melbourne, Brisbane, Canberra, Adelaide, Perth or near me, searching on Parkhound will find you the perfect spot that’s convenient for your morning commute. If you have a spare space that you’re not using, Parkhound can deliver Drivers to your door willing to pay for the convenience of your unused parking spot. Putting extra money in your pocket and stopping that spot from going to waste. It’s a win-win. Tell us where you’re going and we will help you get there. Finding a parking space is no longer about luck, it’s a choice. Securely rent a car park for as long as you need. You can now live in the moment instead of worrying about a fine. We will notify you of any important parking instructions and the quickest way to get to your final destination. "Thank-god for Parkhound! I'm making money I never thought possible from my empty driveway! Now I can go on a holiday and not stress about my financial situation. Love the app it's so quick and easy! Thanks to an innovative and well organised Parkhound!